Trymbl has let thebabyspot.ca divulge in some great products for the New Year so you can rejuvenate your skin! Motherhood is truly one of the hardest jobs out there and you deserve to treat yourself and take care of you. Here are Trymbl‘s 2 MUST HAVE products to begin rejuvenating your skin. These products are quick to apply and will make you feel so much better! 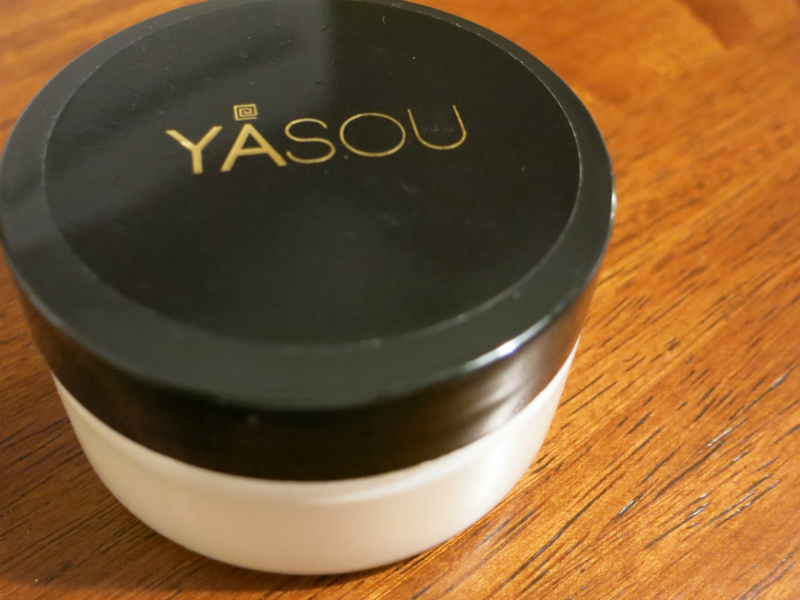 1 Yasou Body Cream– This product is fantastic. It has certified extra virgin olive oil and feels like a Mediterranean-inspired spa experience at home. Yasou Body Cream is perfect for Moms who want to moisturize their skin or who are looking to tighten loose skin. Apply this on your tummy, thighs or any other areas you would want to firm up! 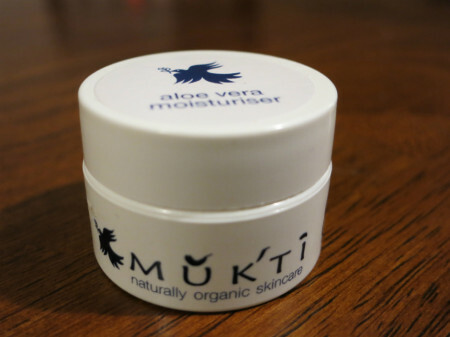 Mukti Aloe Vera Moisturizer– Fr4om the Mukti naturally organic skincare. This aloe vera moisturizer is perfect for skin that need some extra attention or just to keep it extra soft! This easy to apply moisturizer requires very little to have your skin moisturized for a long period of time. This is perfect for those long winter months to keep your skinhydrated and avoid chapping or flaking. 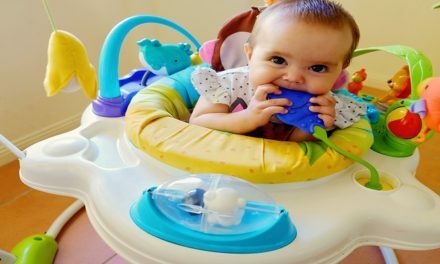 As a new Mom, give your skin the moisture you need to have fresh, hydrated skin! 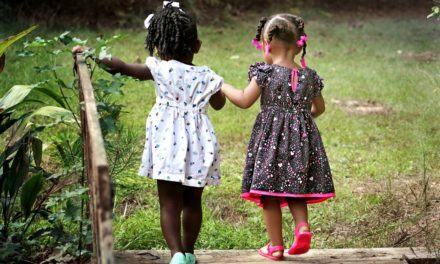 These two products take seconds to apply and are perfect for any Mom on the go. Check out these products and more on Trymbl’s website to add to your must have beauty kit! They have so many great products for Moms who are on the go who want to look great and feel great!